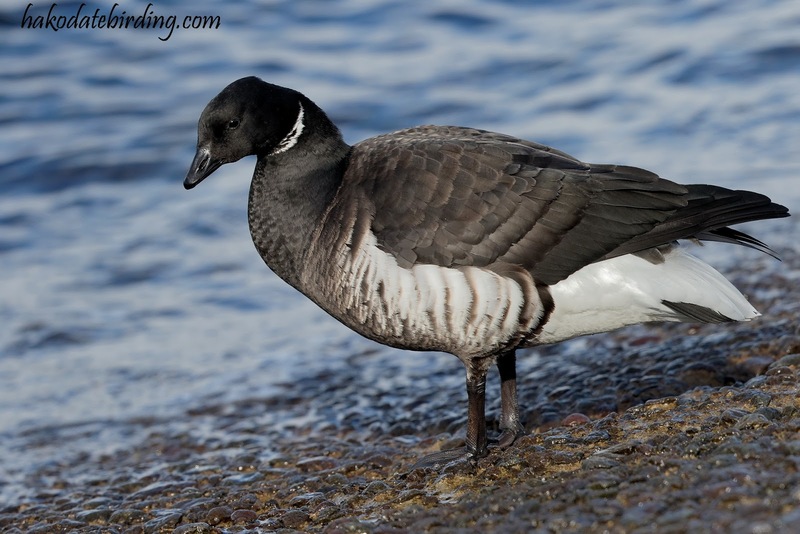 Harlequin Duck, Goldeneye, Whooper Swan and Scaup were also around but it was a very quiet day. Today saw the best weather in ages (and tomorrow is looking good too) but of course we had/will have other stuff to do. New Year here is basically the same as Christmas in the west. I took a lot of photos in 2017. S**tloads. I don't know why that happened but it did. I can't see myself taking so many next year but you never know. Thanks to the people who regularly visit this blog and leave comments. I hope you all have a great 2018. All the best in the New Year to you too.